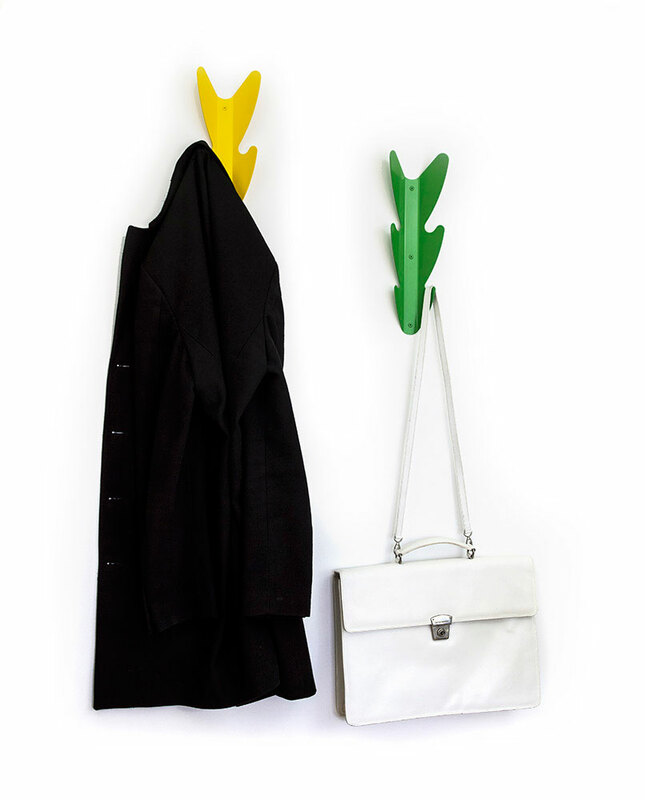 LEAF is a metal coat rack, inspired in its shape by a tree leaf. In keeping with the unifying ethos of the Monolitico collection, it is shaped from a single metal sheet, with its sinuous contours forming hooks that are at once sturdy and organic, harmonious and functional. 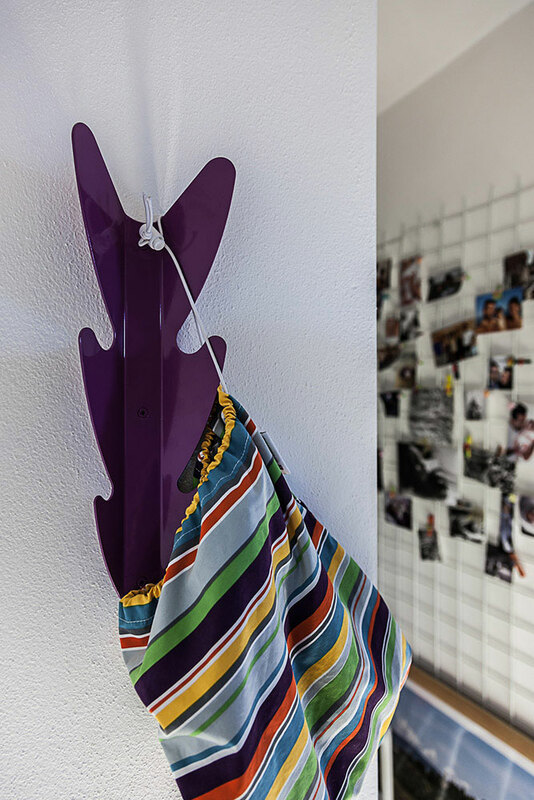 Designed to be screwed directly to the wall, the LEAF coat rack is ideal for hanging coats, clothes and bags, or even smaller accessory items such as scarves and jewellery.